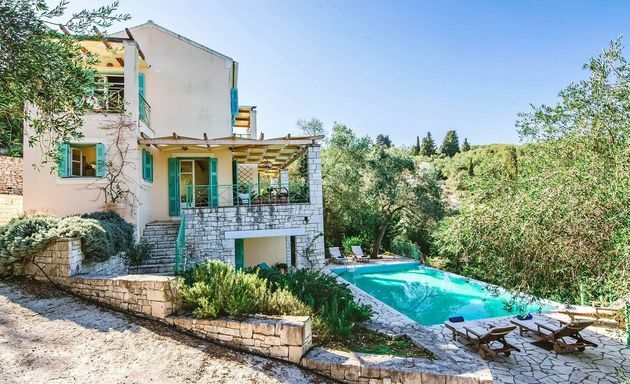 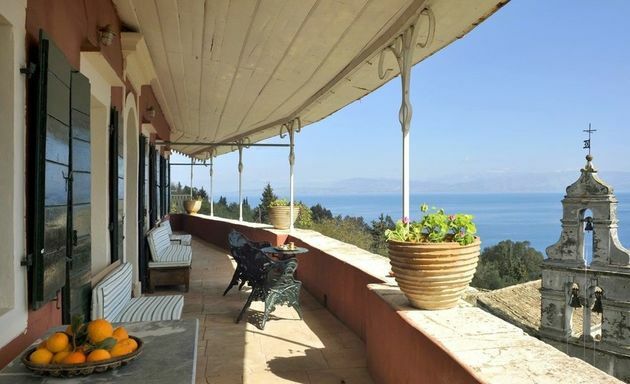 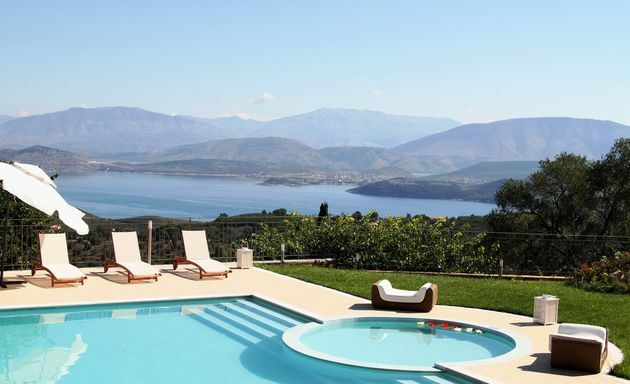 Villa Susanna is a swanky villa with all mod cons, above the north east coast of Corfu. 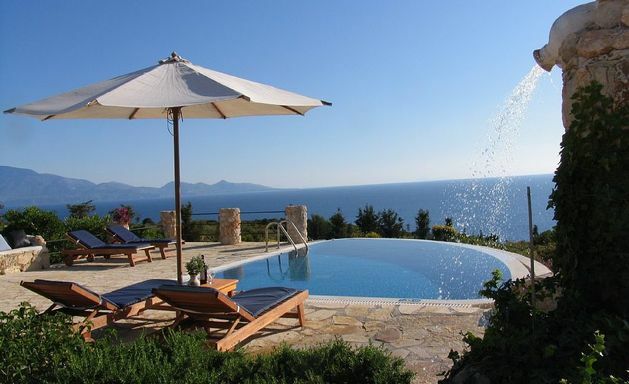 Villa Thalassa is an elegant home above the sea on Zakynthos' north east coast, close to Agios Nikolaos. 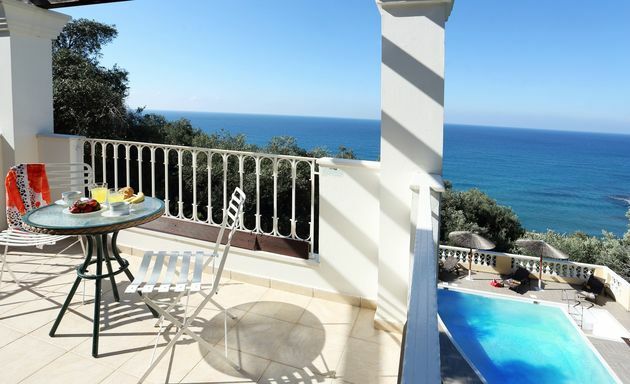 The six Kioni Suites are set back just 20 metres from the Kioni waterfront. 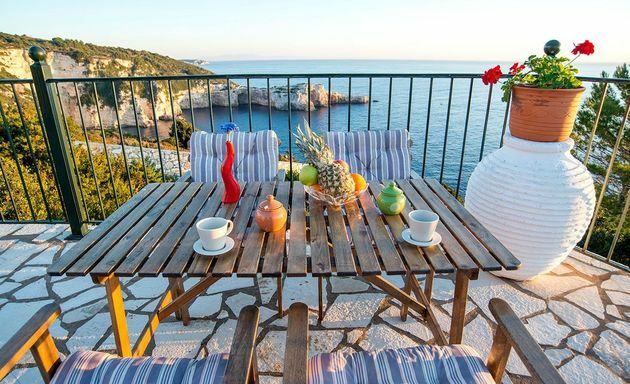 Private balconies from each Suite overlook the moored fishing boats and yachts and the surrounding hillsides. 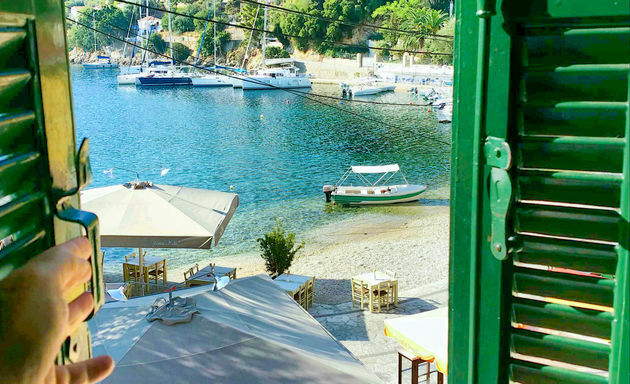 The Loutsa Retreat is just a 10 minute walk from 2 waterside tavernas and a 3 minute walk to Loutsa beach, just outside Vathy port. 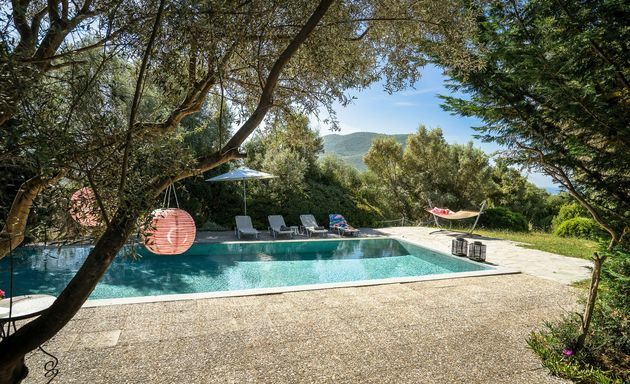 Hidden away amongst five hillside acres of citrus orchards, olive groves and cypress trees above the small east coast port of Benitses, the mid 18th Century Venetian residence of The Manor House is possibly the most unique retreat on Corfu. 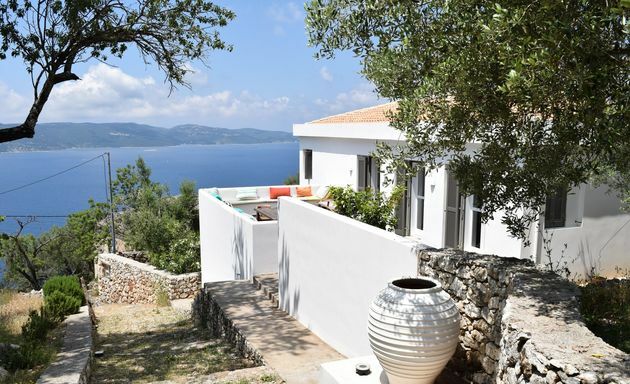 The villa has a pathway to a small beach below (a walk of 5 minutes) – the only other access is by sea, which means that the beach is mostly private to the villa. 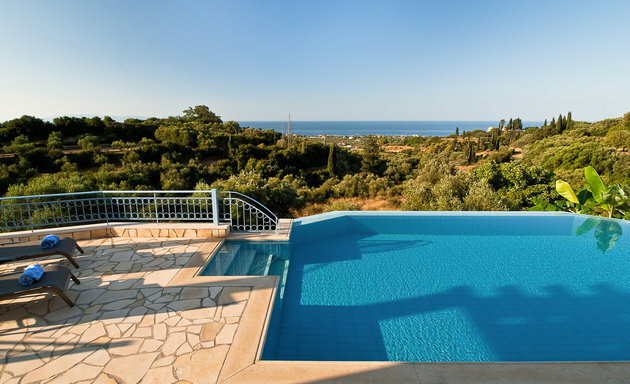 Stylish Villa Thoosa looks out across the sea to the island of Kefalonia from its coastal position in the north of Zakynthos. 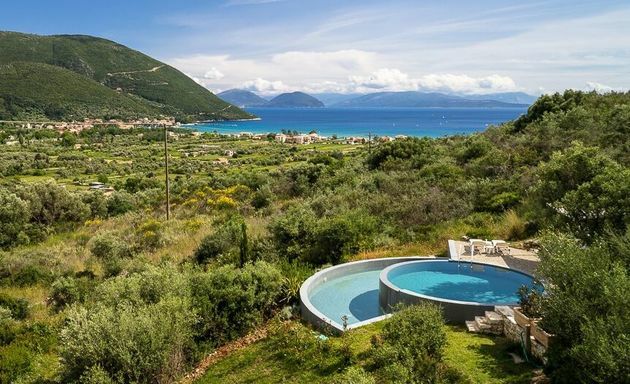 Tzika House enjoys total privacy and spectacular sea views above Agios Ioannis beaches on Ithaca's west coast. 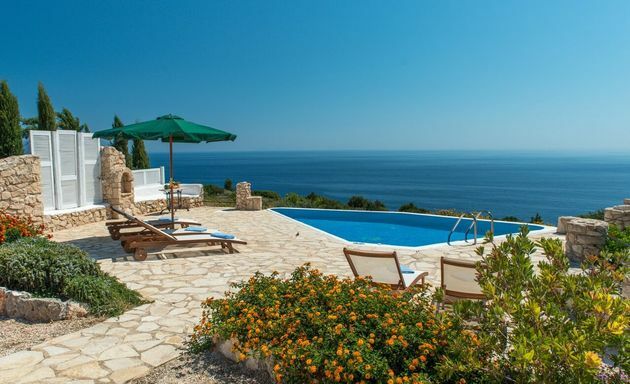 Villa Varvara is just 700 metres from sandy Almyros beach on Corfu's north east coast.